Photos of Burning Man 2013 « Adafruit Industries – Makers, hackers, artists, designers and engineers! 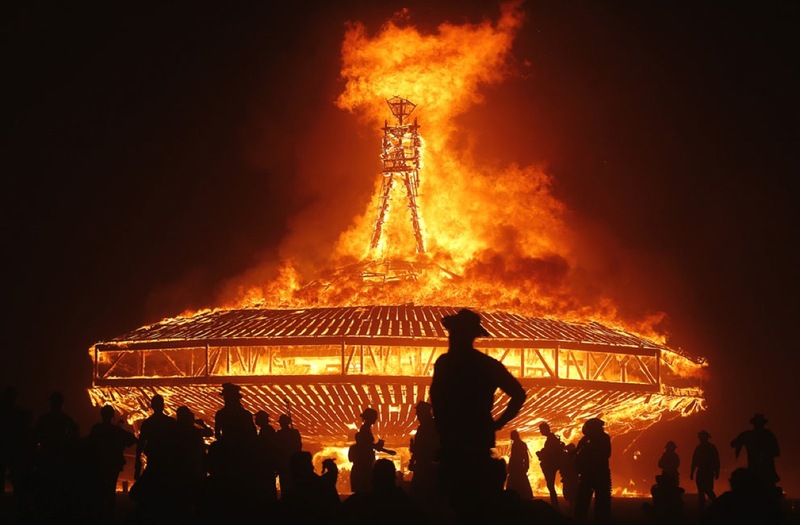 Photos of Burning Man 2013 – In Focus – The Atlantic. Every year, participants in the Burning Man Festival descend on the playa of Nevada’s Black Rock Desert to form a temporary city — a self-reliant community populated by performers, artists, free spirits, and more. Last week, an estimated 68,000 people came to Burning Man 2013 from all over the world to dance, express themselves, and take in the spectacle. Gathered below are some of the sights from the festival, which lasted a week and came to its conclusion yesterday.